Kats is the President and Chief Executive Officer of Brierley+Partners. 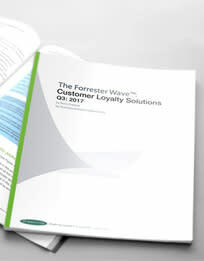 Brierley+Partners is the global leader in the loyalty and CRM market. Kats is also a member of Brierley+Partners’ Board of Directors. Kats has held several executive positions at Brierley. 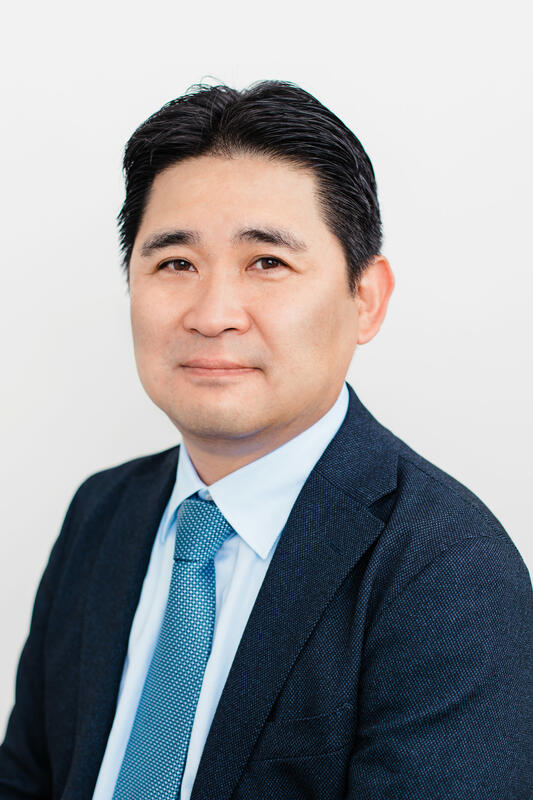 In his previous roles, he served as the Chief Operating Officer for 2017, he was the President of Brierley+Partners Japan from 2016-2017 and he joined Brierley+Partners in 2015 as the Executive Vice President, Global Business Development. Prior to joining Brierley, Kats served as a Senior Consultant and General Manager at Nomura Research Institute, Japan’s premier IT Solutions and consulting company. With over 20 years of experience as a management consultant, his considerable expertise includes corporate strategy, and marketing & business technology. Kats has advised and supported more than 100 companies worldwide in a variety of industries. He graduated from Keio University with a Bachelor of Law degree and received an MBA from University of Michigan, Ross School of Business.